As you know, shipping from China can take up to 6 weeks in some cases, therefore make sure you start looking into wedding dresses early on. Depending where you live shipping time can vary, I always recommend to pay a bit more and select the ePacket option, since ePacket shipping is always faster. Read the ePacket article here for more info. Many AliExpress sellers see a huge rush of end-of-year engagements and stock up around then to accommodate. So if you shop before the New Year, you'll beat the newly engaged rush, and possibly get a deal on some of the older stock stores are trying to move through. Reviews can truly tell you what others think of the dress quality, fit and details. In some cases, you will find measurement tips from other buyers in the reviews. Ideally you don’t want to follow a standardized sizing guide. The risk that you will buy a dress that does not fit is quite high. Make sure you only buys from sellers that request your measurements. That also includes, buy dresses that have a high volume of user reviews, stars and comments. 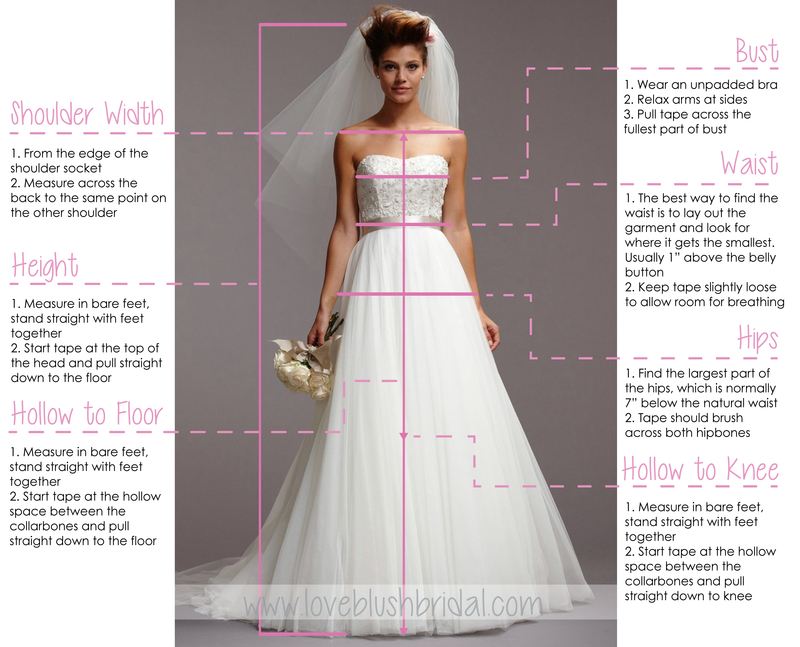 In most cases this is the best method of ensure that you are buying a quality dress. You can visit our dress section on Peeksy, where we evaluated over thousands of sellers and only feature items from trusted sellers that have a at least 4-5 Stars reviews and positive comment. Feel free to take a look here. Lastly in case you are curious on how a dress from AliExpress or China is being shipped, here a unboxing video from somebody that ordered a wedding dress from AliExpress.